When opening a company in Norway through a franchise the investors will have to choose a legal entity under which their business will operate. 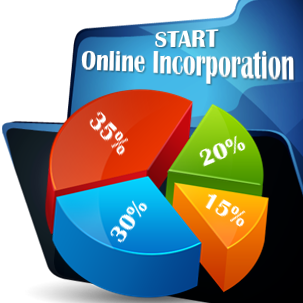 In this particular case, the most suitable business forms are represented by partnerships and private or public limited liability companies. However, in practice, most of the Norwegian franchises are registered as public or limited liability companies and our team of consultants in company registration in Norway can assist with advice on the registration of one of these business forms. What is the tax system applicable to Norwegian franchises? 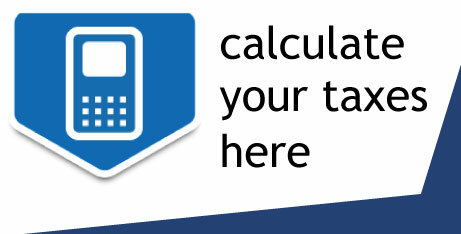 • value added tax (VAT) – the VAT in Norway stands at a standard rate of 25%. 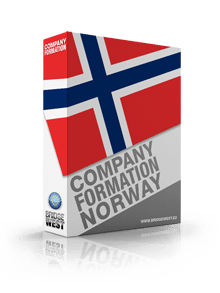 In order to start a Norwegian franchising business, it is necessary to sign a franchise agreement and in this country, there are several types of contracts, which can be detailed by our team of specialists in company formation in Norway. Investors can choose between distribution agreements and service agreements. 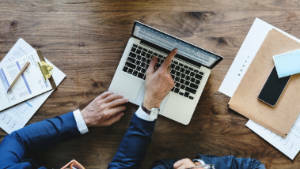 As their name suggest, the service agreement is enforced when the franchisor provides services, while the distribution agreement is used for selling, through a franchisee, various products on a given market. Investors may also sign a production franchise agreement and we invite them to contact our team of representatives in company registration in Norway for more details concerning these types of agreements.